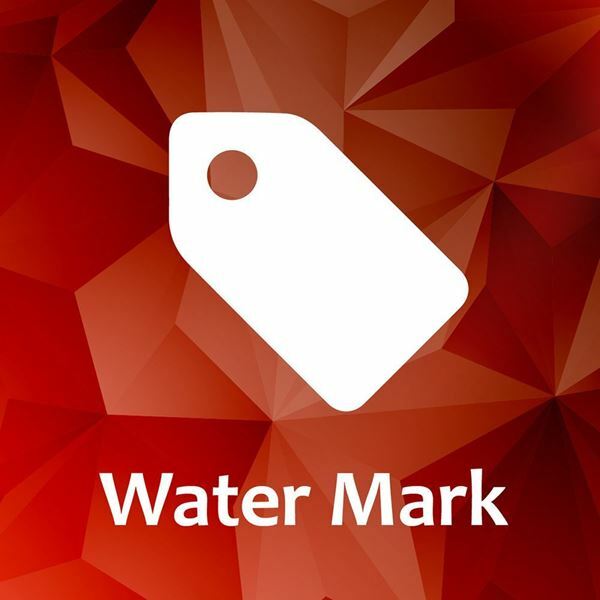 Water Mark plugin is an image uploaded to the website on pages ad product pages in order to give the customer additional information and data. It's a fast and easy way to catch the customer's attention and advertise sales, coupons, special dates and holiday surprises and so forth. The water mark plugin is easily uploaded and used in NopCommerce websites and it is recommended to use small sizes and big sizes for each image in order to match the products sizes. (For example, on the home page the products are shown in a row and are smaller than on each product page.) This way there is a match between the water mark shown for the product. Nop-NYCO has made the water mark plugin easy to download, edit and use on any NopCommerce website. Customers will enjoy the purchase experience with extra sales and information relevant to them and the website can use the water mark plugin to stand out and have more sales. 1. Water Marks List - All the water marks on the website, whether they are being used or not are in this list to be edited, changed, etc. i. Normal - take effect for all product items. ii. Product Mapping - only chossen product items will be shown. iii. Conditions - Water mark will be shown by conditional logic such as: product propery value, price, quqntity, customer type and much more. Here you pick your big format picture. This picture will be shown on the product page picture. You can position the water mark on constant positions or customize it by yourself. In addition, you can insert your textual content with rich editor. water mark picture and content style can be modified by css code. All features same as discribed on the above frame, but the pictures are with small format that will be shown on product box items. You can defime your conditions including OR / AND logic statement. Water marks will be shown by your conditions statements. The attributes that can be met: product, product specification and customer properties. Choose your specific products that you want the water mark will be shown on. You can disappear products that currently not fit to water mark campaign.